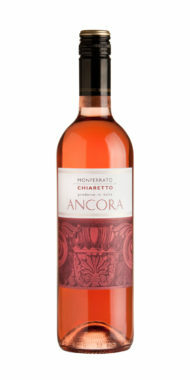 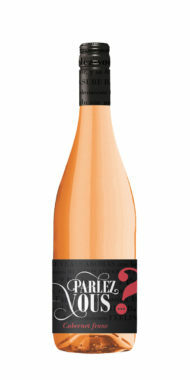 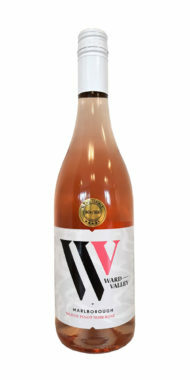 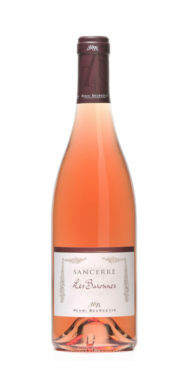 Bright, fresh and intense, with notes of raspberries, strawberries and black cherries. 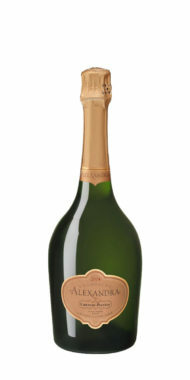 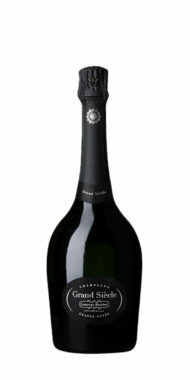 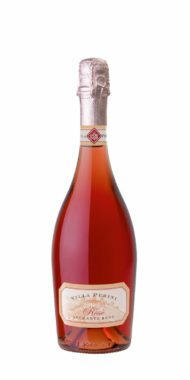 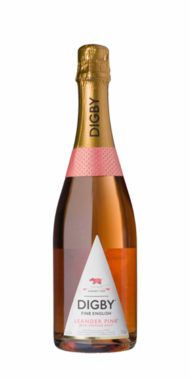 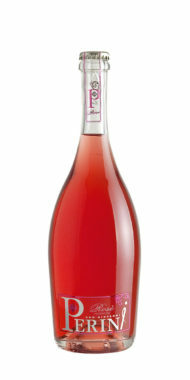 The first impression on the palate is that of fresh fruit, followed by a full-bodied yet elegant mouthfeel. 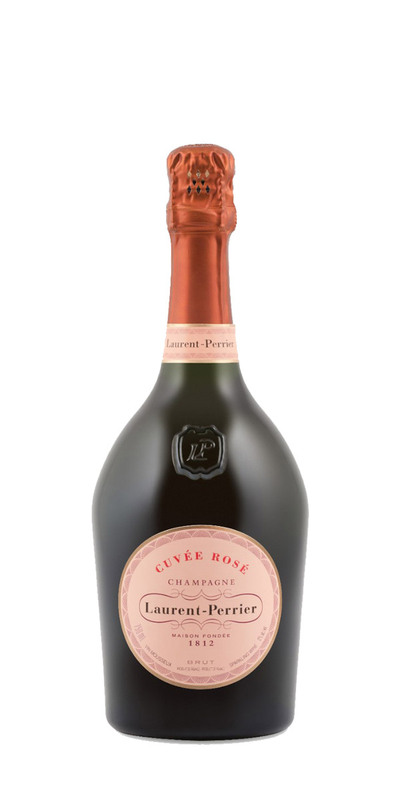 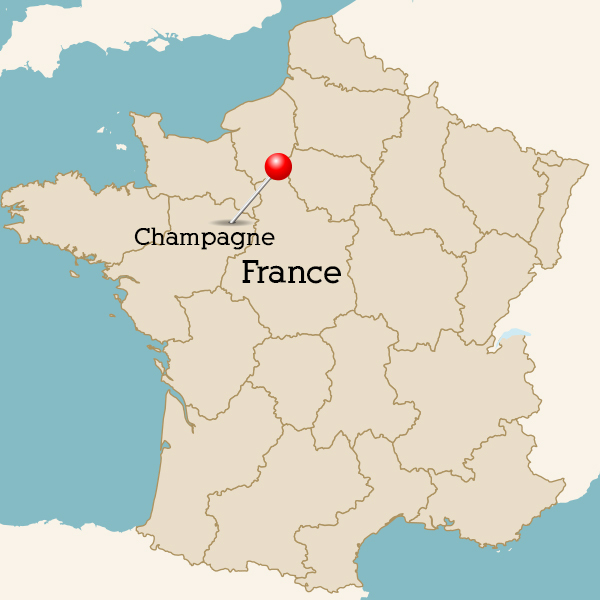 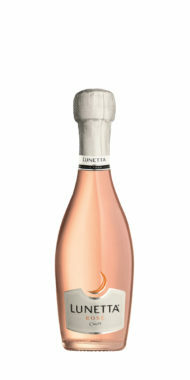 The Cuvée Rosé Brut makes a delicious aperitif. 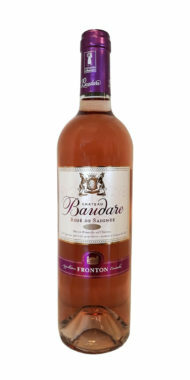 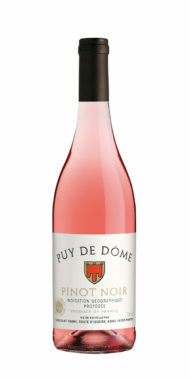 It pairs very well with pork or poultry, and is an extraordinary match for red fruit desserts.